My colleagues recently helped me with a work project and I knew I needed to thank them properly. As you know by now, to me there’s nothing better than a gift you can eat. However due to school and other projects, I’ve unfortunately been left with little time or energy for the kitchen lately. Last night, though, was the night. I had been waiting long enough and it was getting embarassing. 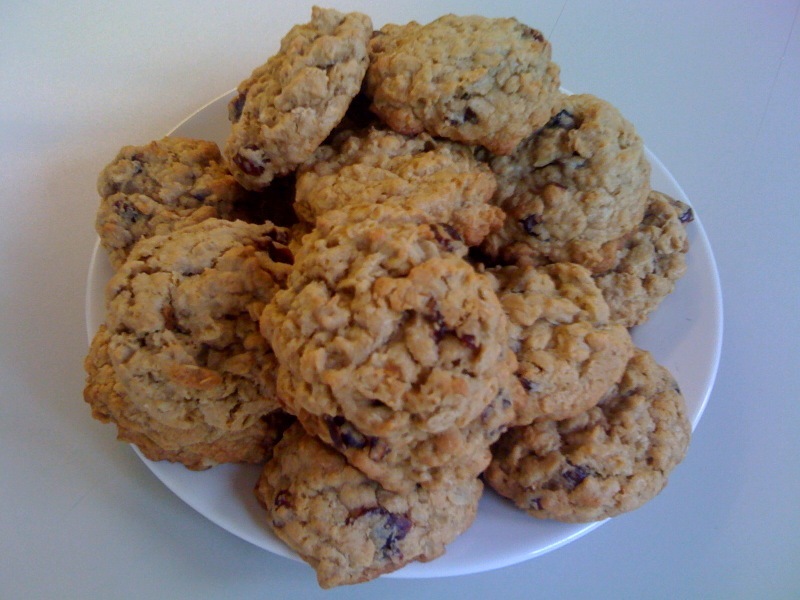 As a result, I decided on something simple that wouldn’t seem too daunting and accomplish the job just fine – oatmeal-cranberry cookies. I know what you’re thinking – why not just regular oatmeal-raisin? I felt like doing something different that would be sure to taste good but take a step off the beaten path. 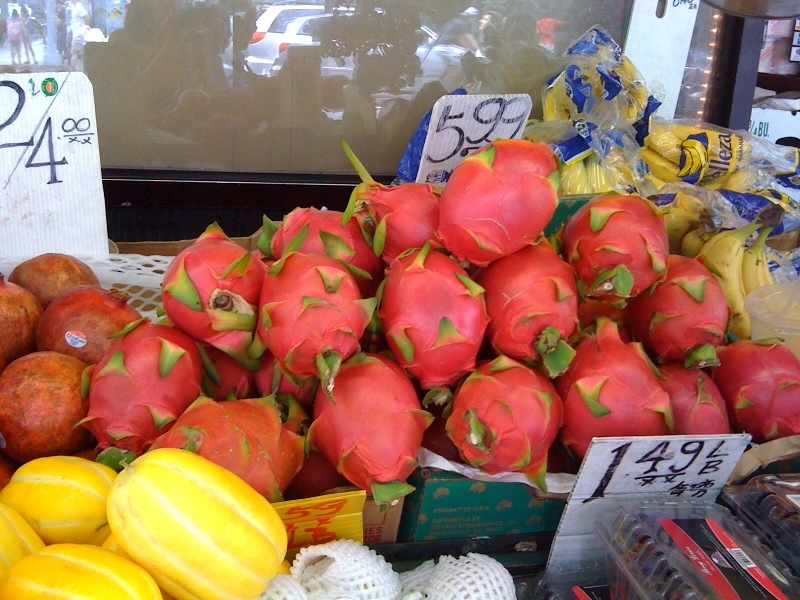 However I couldn’t find fresh cranberries at my market and was made to use the ones below. At least they’re organic, right? After gathering my ingredients, I began following the simple recipe provided to me by the J of C. (Honestly, what would I do without this book? It’s my new favorite housewarming gift.) Nothing too crazy about this recipe – sift the dry ingredients, beat the wet ones, add dry to wet, scoop onto cookies sheets and bake for 13 minutes. (I always bake for the middle amount of time and this recipe called for 12-14 minutes at 350 F ). 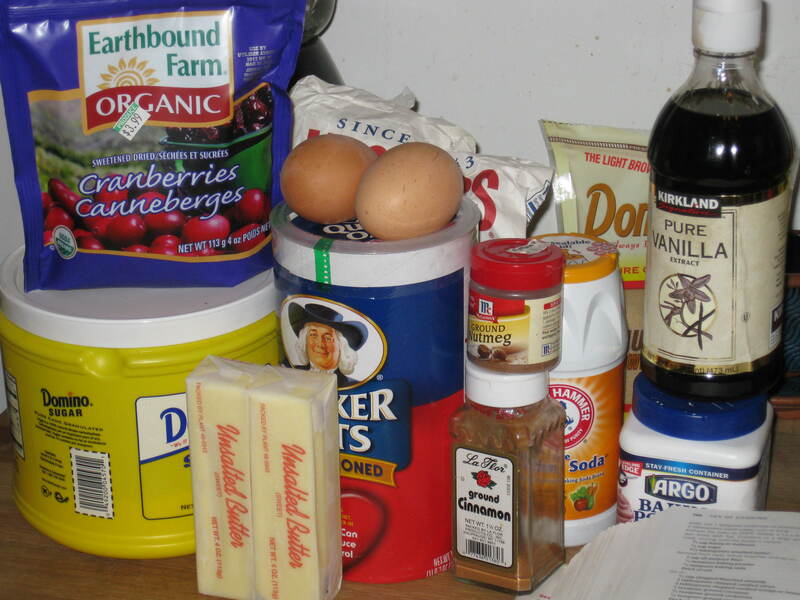 Here are some baking tips you can try if you’re a novice. 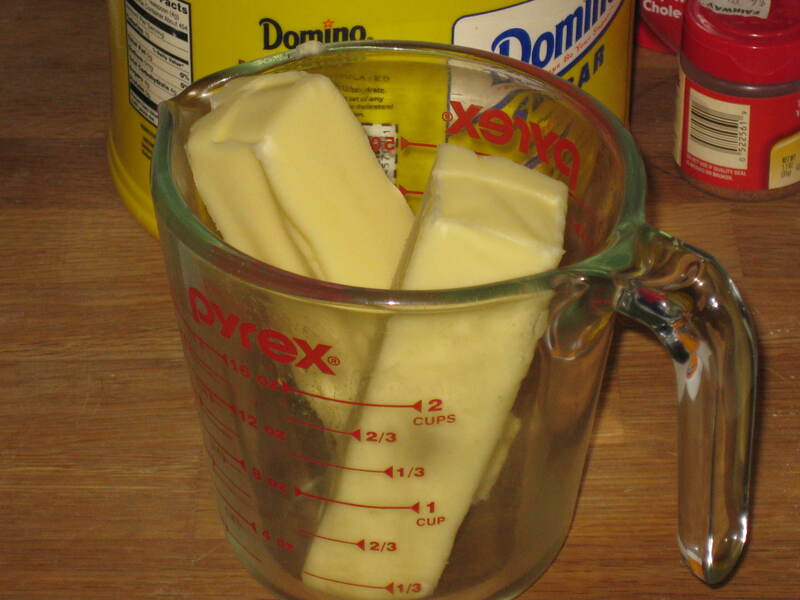 For one, I don’t know if this is the proper way to melt butter but it works just fine for me. 1 minute in the microwave and you’re good to go. Sure, you can try melting the butter in the double-boiler but so far this method has served me well, is quick and easy to clean. 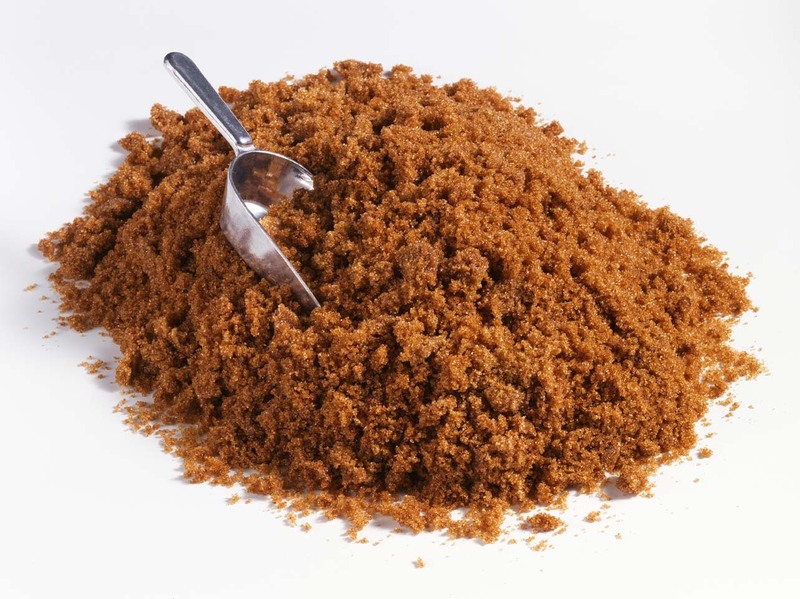 For the longest time, I was also often frustrated by brown sugar. It would solidify into a crystalized rock, consequently making baking impossible. H showed me a softening trick a while back that I’ve seemed to have forgotten. In the meantime, I spend $2 more at the market and buy this type of sugar. No more pouding the box in futility or frustrated tears. I was really excited when I first read this recipe, as it only called for 1/2 cup white sugar. Oatmeal cookies = healthy, right? Wrong. 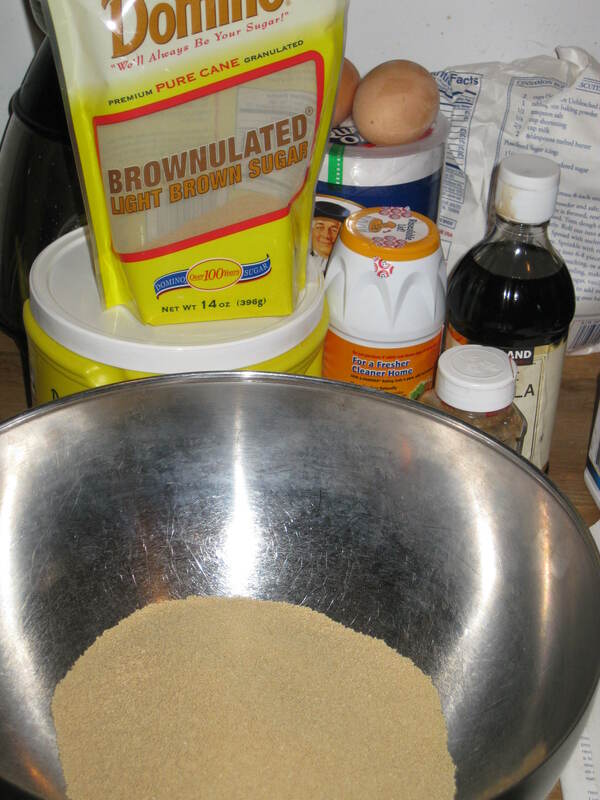 I then proceeded to move down the list and add 3 1/2 cups of brown sugar to the bowl. In my opinion, these cookies were good but a little too sweet. Next time, I’ll omit a cup or two of sugar and see what happens. However since these were a gift, I didn’t want to stray and start experimenting at 8pm on a Sunday night. Neverthless, I think these cookies were a hit. Here’s a comment from a coworker “Yum! My mother makes oatmeal cookies that are just like this. Thanks!” Cookies like mom? I’d say job well done. Enjoy!